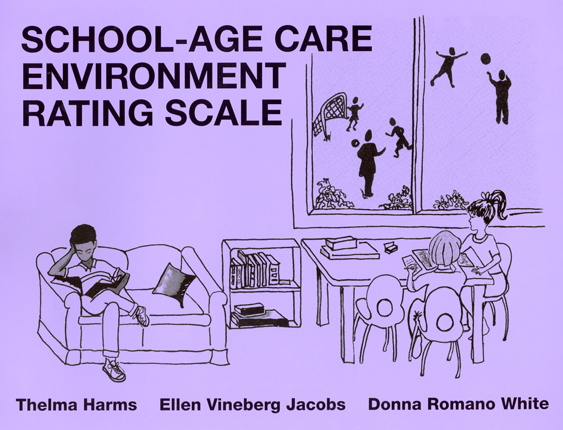 Designed to assess group-care programs for children of school age, 5 to 12. Scale consists of 49 items, including 6 supplementary items for programs enrolling children with disabilities. The ERS project is a program of the FPG Child Development Institute of the University of North Carolina at Chapel Hill.